Did Daniel Kenneth Mooney target Tyler and Christina Roy to get a heroin fix? Pictured, Daniel Kenneth Mooney and murdered married couple, Tyler Roy and Christina Roy whose bodies were found at their Churchville, Pennsylvania residence (pictured inset). 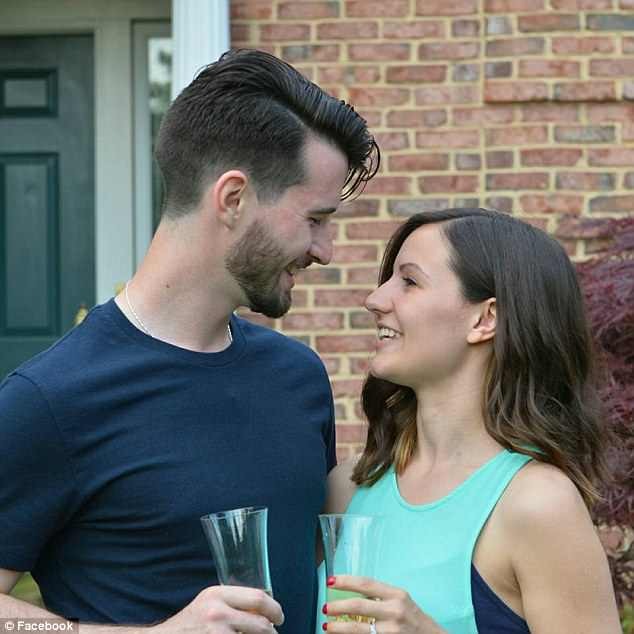 Daniel Kenneth Mooney, a neighbor wanted for questioning in the murdered deaths of Bucks County husband and wife, Tyler and Chrisina Roy is found dead of an overdose death. 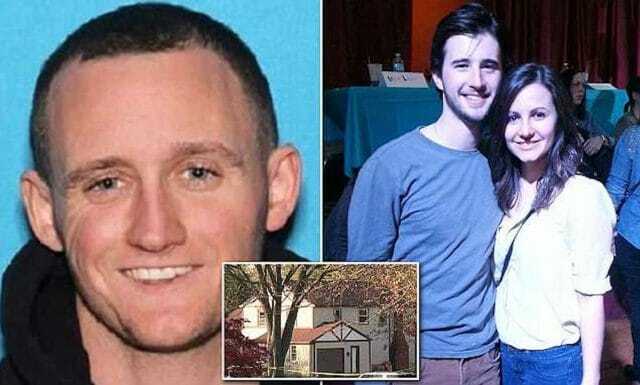 Pennsylvania authorities have told of a neighbor wanted in connection to the murder of a young married couple inside their Bucks County house dying of an apparent overdose. 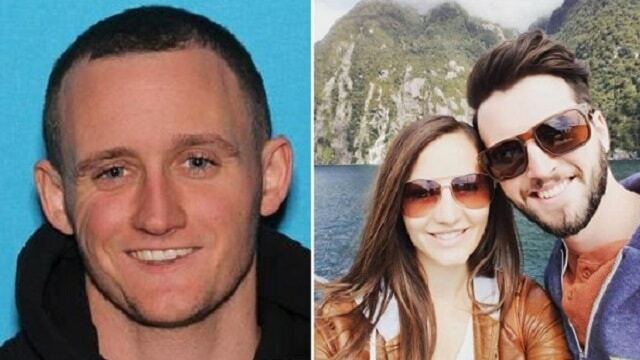 Notice of the man’s overdose death followed 26 year old man, Daniel Kenneth Mooney going missing after the bodies of Tyler Roy, 28, and Christina Roy, 27, were found at their Churchville residence by a painter, Tuesday morning KYW-TV reported. 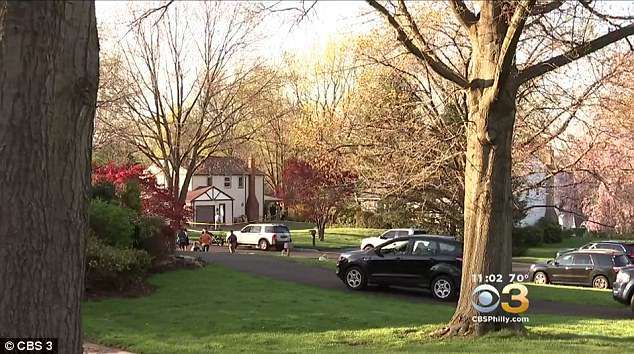 Interest in the neighbor followed the murdered couple’s stolen Ford Edge SUV being recovered in Philadelphia along with Mooney’s cell phone, WCAU reported. While authorities declined releasing how the young couple were murdered, neighbors told of a struggle occurring upstairs of the home where the Roys were shot and stabbed. Mooney, who lived down the road from the married couple, is not believed to have had a prior relationship with the victims. Fox29 reported Mooney being found deceased, Wednesday evening. Did Daniel Kenneth Mooney target the murdered couple to get a heroin fix? Prior to the discovery of a deceased Mooney, police told of the man being last seen by witnesses panhandling for money, where he had volunteered to carry bags for money. Earlier, Bucks County First Assistant D.A. Gregg Shore said the crime did not appear to be targeted at the couple. Investigators said there was no forced entry into the couple’s home. A regard of Mooney’s social media accounts revealed the man having been a ‘resident’ of Dunklin Memorial Church, which lists itself as an ‘addiction treatment center’. The church has a 10-month, heavily faith-based ‘regeneration’ program for men only. An active warrant for Mooney’s arrest in an unrelated car theft existed prior to notice of his overdose death. Speculation included Mooney relapsing back into heroin use. To date, no motive has been revealed for the murder of Tyler and Christina Roy who had only married last year. Pictured the home of Tyler and Christina Roy where the recently married couple’s bodies were discovered. 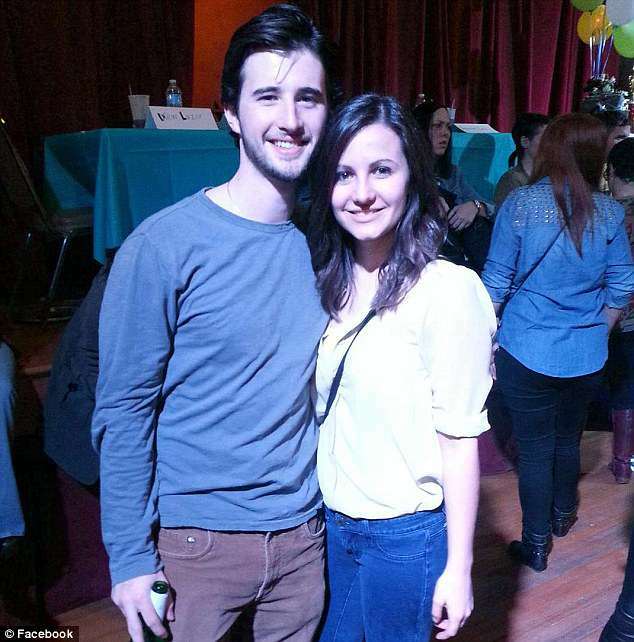 Pictured slain couple, Tyler (left) and Christina (right) Roy.